Let the rain fall down and wake my dreams….Joke! Well, not really! Although, it was raining before we took these outfit shots and I do miss Hilary Duff…come back Lizzie McGuire! 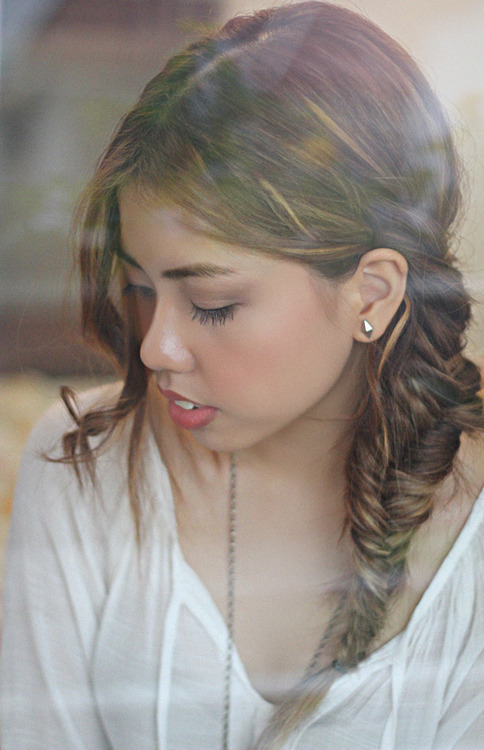 Ain’t my fishtail braid the cutest thing? !